Photo Provided The Marshall University Jazz Ensemble I and renowned crooner Landau Eugene Murphy Jr. will open a concert tour of West Virginia at 6:30 p.m. April 4 at Parkersburg South High School. 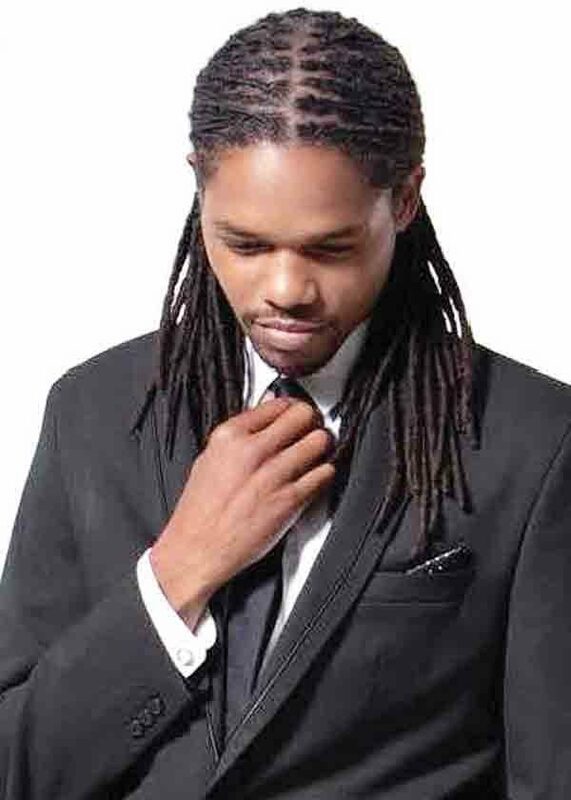 HUNTINGTON — A concert tour by the Marshall University Jazz Ensemble I with “America’s Got Talent” Season 6 winner Landau Eugene Murphy Jr. of West Virginia will open with a show in Parkersburg. Under the direction of Jeff Wolfe, the ensemble and Murphy will tour West Virginia April 4-6, present clinics at high schools and perform evening public concerts in Parkersburg, Beckley and Lewisburg. The 17-piece big band will kick off the tour with a free concert at 6:30 p.m. April 4 at Parkersburg South High School. The event is open to everyone. 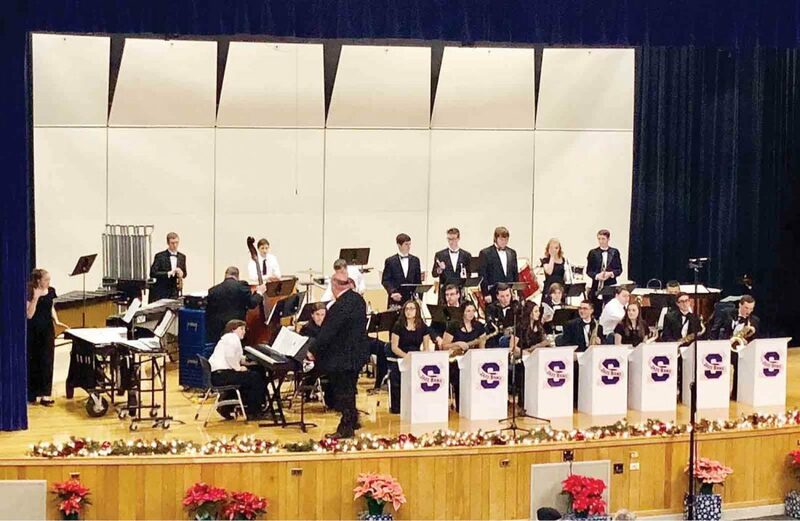 Next, the band will travel to Beckley on April 5 and at Woodrow Wilson High School for a clinic before presenting a concert at 7 p.m. April 5 at the Tamarack Theatre. Tickets for this show are $25 and can be purchased in advance online at tamarackwv.com/events/. The tour concludes with a show at 7:30 p.m. April 6 at the Greenbrier Valley Theatre in Lewisburg. Tickets for the show also are $25 and can be purchased in advance online at gvtheatre.org/single-tickets. “I’m really looking forward to singing with the Marshall Jazz Band students on their mini-tour,” Murphy said. Several of the instructors are members of Murphy’s touring band and are always talking about what great young people they have in the program at Marshall, Murphy said. The ensemble is equally thrilled to have Murphy joining them on tour, Wolfe said. “Not only is he an amazing singer and talent, but he also serves as an example and inspiration to our West Virginia students to not stop following their dreams in pursuing America’s artistic gift to the world — jazz,” Wolfe said.